Does the health department have staff who present programs to community, school and church groups? Yes, there are staff who present programs in the community. Usually the health educators are responsible for this activity. Health educators are Debbie Bennett (704-986-3016) or Wendy Growcock (704-986-3010). 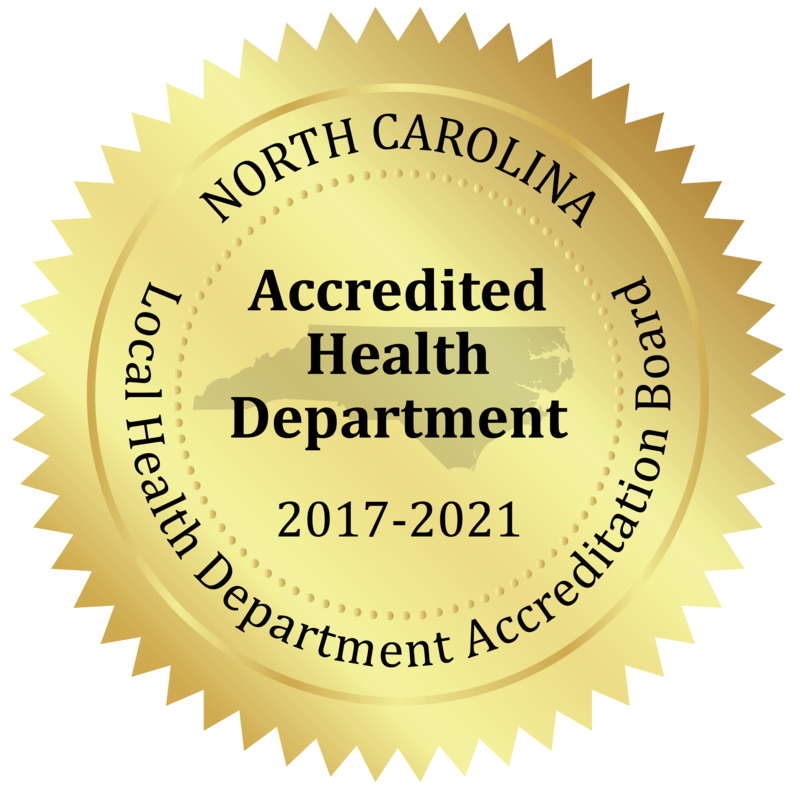 Where can I obtain statistics regarding the health status of Stanly County residents? Statistics and links are available on the health department’s website at Statistics. You may, also want to access the current Community Health Assessment and/or State of the County reports that can be accessed on the health department’s home page under Quick Connections. These reports offer a more comprehensive view of the health status of Stanly County residents. Where can I obtain a certified copy of a birth or death certificate? Does the health department take walk-in food and clothing vouchers, Medicaid or food stamp applications? No, the Department of Social Services provides these services. They are located at the Stanly Commons, Suite 2 in Albemarle – next to the health department.